UPSC IES/ ISS Admit Card 2019 – The Union Public Service Commission (UPSC) will issue the UPSC IES/ ISS Admit Card for written examination in the 2nd week of June 2019 at upsc.gov.in. The IES/ ISS written examination will be held on June 28 to 30, 2019. The candidates who will have enlisted their names for the exam will be able to download the IES/ ISS Admit Card 2019. To download the admit card the candidates have to use the Registration id/roll number and date of birth. The admit card for the written exam and personality test will be issued separately. 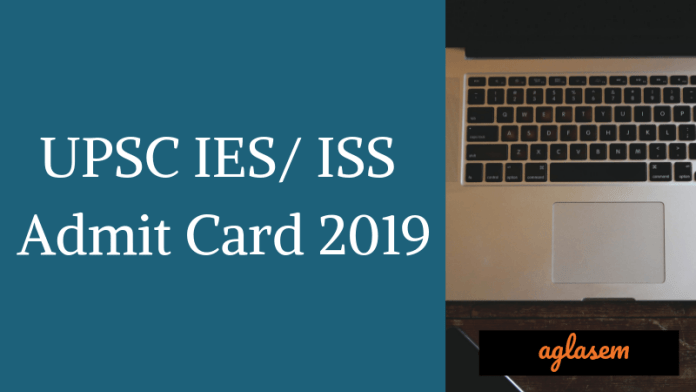 Get here all the details of UPSC IES/ ISS Admit Card 2019. It is mandatory to carry the admit card in the examination hall, otherwise, the candidates will not be allowed to write the exam. The only mode to download the admit card is online apart from that no other mode is available. Admit Card: The candidates will be able to download the UPSC IES/ ISS Admit Card 2019 from upsc.gov.in. The admit card for the written examination will be released first, later the admit card for the personality test will be issued. The candidates who will register in time will be able to download their admit card. The candidates can check the procedure to download the admit card from here. How to download the IES / ISS Admit Card 2019? At first, the candidates have to click on the above link which will redirect to the official website. Thereafter the candidates have to enter either registration number and date of birth or roll number and date of birth. On entering the details the admit card will open. Now download the admit card and print it on an a4 sheet. 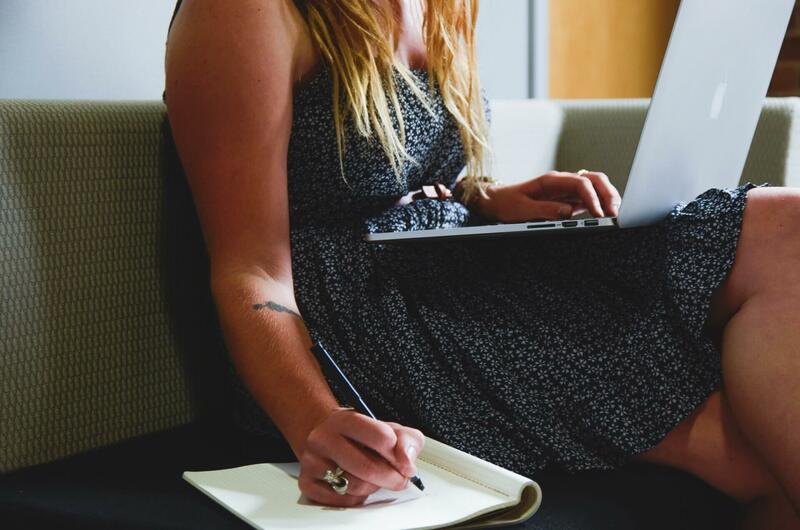 Unable To Download UPSC IES/ ISS Admit Card 2019, What To Do? In case the candidate fails to download the admit card, due to any reason which is not in the hand of the candidate. Then he/ she must communicate to the Commission as soon as possible. The candidate either visit the facilitation center at UPSC or can call over the helpline numbers in the given phone numbers. Telephone No.011-23385271/011-23381125/011-23098543 on working days between 10.00 Hrs. and 17.00 Hrs. How To Deal the Discrepancy On UPSC IES/ ISS Admit Card 2019? UPSC IES / ISS 2019 Admit Card contains all the important details about the examination and candidate. The admit card must be error free. So after downloading the UPSC IES / ISS 2018 Admit Card, the first thing is to check it carefully. If you find any incorrect details on the Admit Card then you should talk to the Commission in this matter to resolve this immediately. The contact details of the Commission are present in the above section. UPSC will do the selection of the candidates on the basis of written examination and interview. The scheme of the interview and written has been given below. The candidates who will qualify the written examination will have to appear for the personality test. The candidates will be interviewed by the Board of competent assigned for the selection. The primary purpose of the personality test just to assess his/her suitability for the Service. The UPSC IES / ISS examination will be held in the following cities. For the personality test, the admit card will be issued separately. The admit card will be available at the official website at upsc.gov.in. The candidates can download the admit card by entering the roll number/ registration id and date of birth. Only the qualifiers of the written examination will be issued the admit card of personality test.